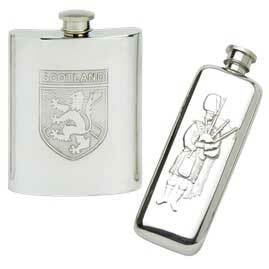 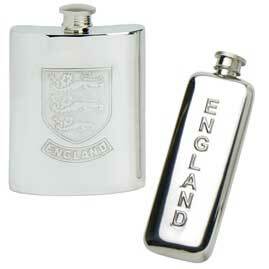 The Pocket Hip Flask Company sell some great hip flasks based on the countries of the United Kingdom. 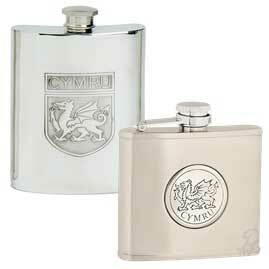 Our collection includes English, Irish, Scottish and Welsh themed hip flasks. 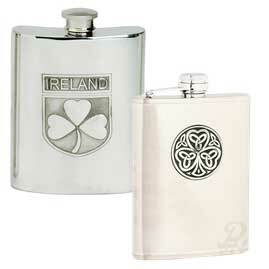 Personalise one of these hip flasks with one of our free engraving fonts.